PMC Winter Cycle relies on riders, volunteers and corporate sponsors to meet our annual fundraising goal. We do our best to provide you with the latest fundraising tools so that you can embark on an easy and successful fundraising campaign. Here are some tips for your PMC Winter Cycle fundraising campaign. There are email templates already available for your use. Simply login, click Manage then Email Templates. These templates can be customized in hundreds of ways. Make sure to save your changes and try sending it to yourself before emailing your contacts. Grab your donor's attention with your personal story, information on PMC Winter Cycle and a link to donate. Be yourself: use your own voice and style, be personal and passionate. Grab the reader’s attention: use their name in the salutation. Make donors believe they are making a difference, being part of something big. Say what you're doing, why you're doing it and state your goal. Include a story about a specific person or event. Use some facts from the 2017 Fact Sheet. Ask for the donation and provide instructions for making gifts online. 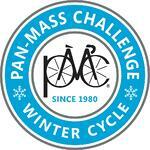 Feel free to use PMC Winter Cycle logos in your fundraising materials. 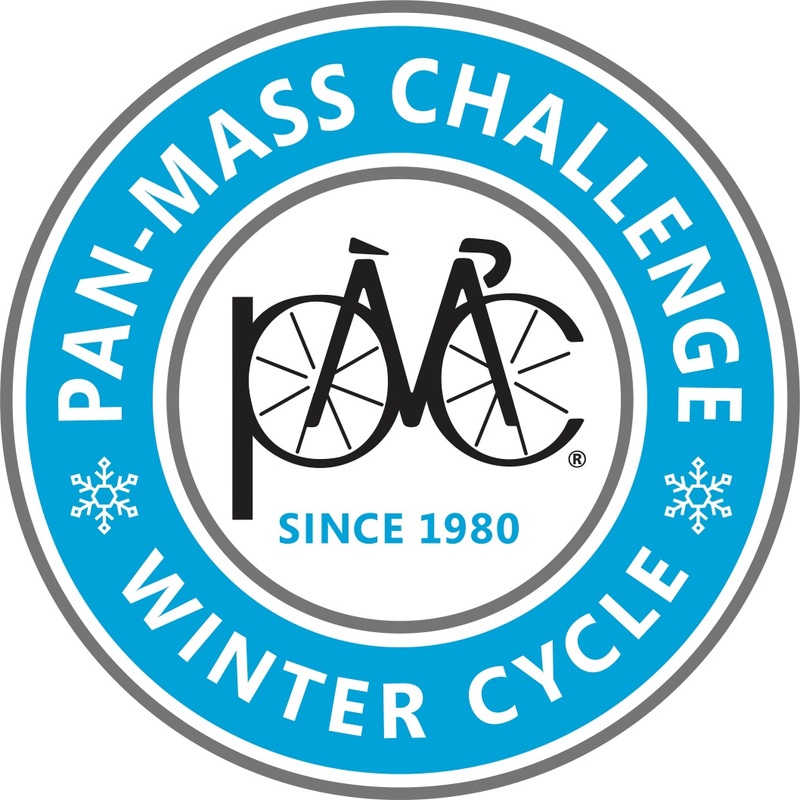 PMC Winter Cycle is operated by the Pan-Mass Challenge (PMC); therefore, donations to PMC Winter Cycle are eligible for corporate matches under the same 501(c)3 as the PMC. To check if a company matches, click here. When reaching out to your donors, always remind them about matching gifts. Some people may not be aware that their company matches, so a friendly reminder goes a long way. The match will be credited to your fundraising as soon as we confirm that the underlying donation has been made. Questions? Email jessica@pmc.org.